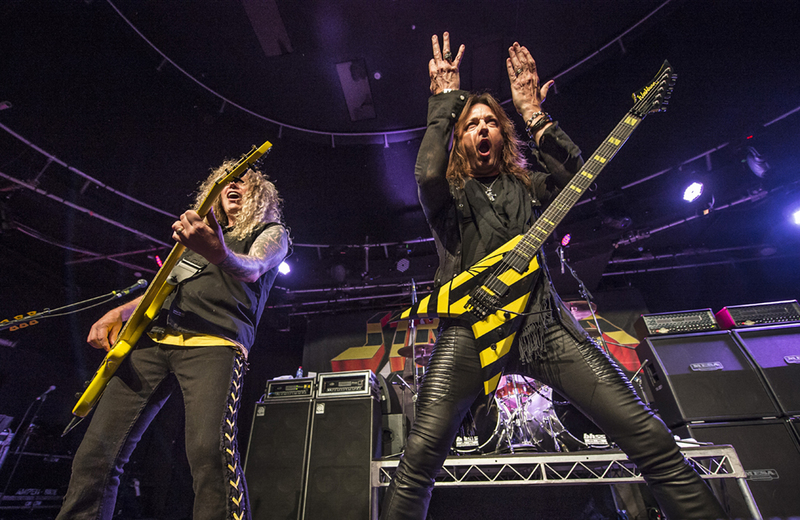 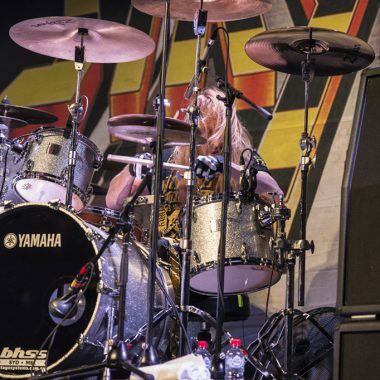 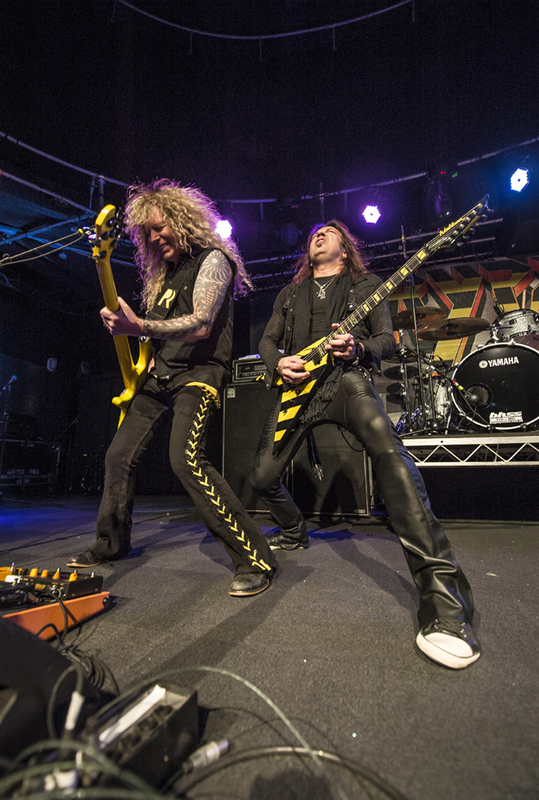 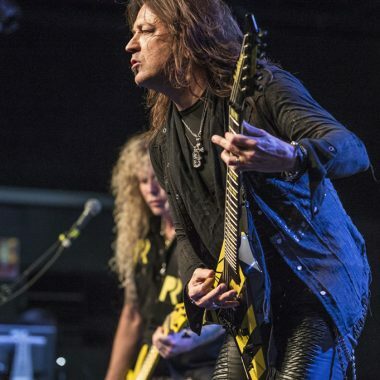 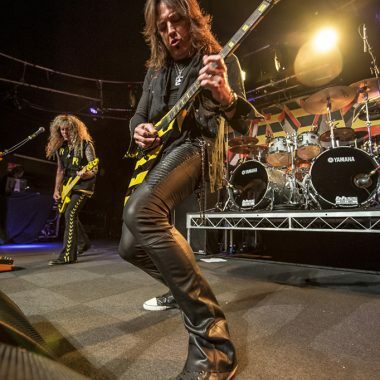 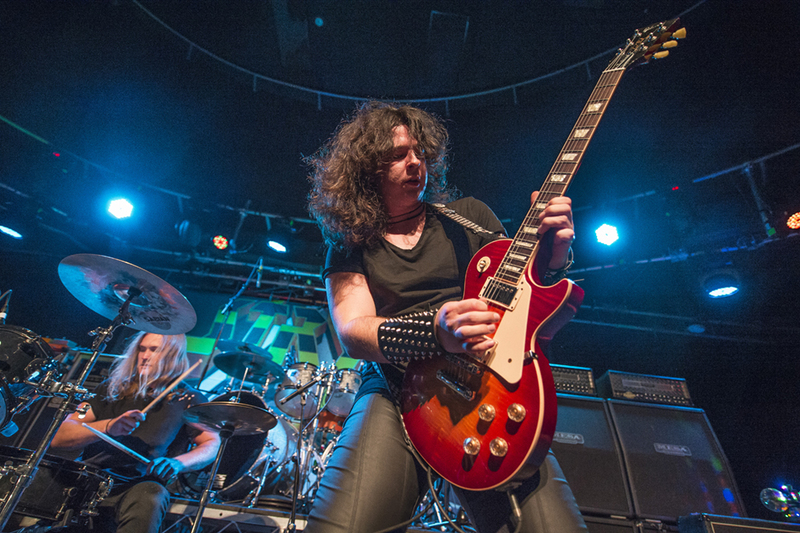 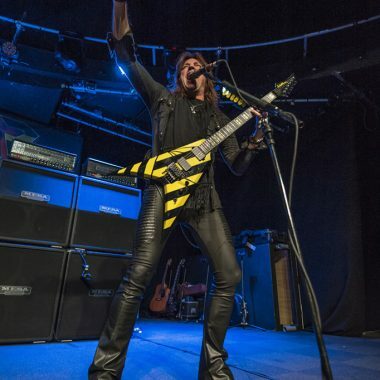 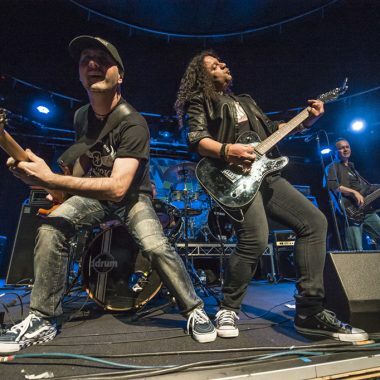 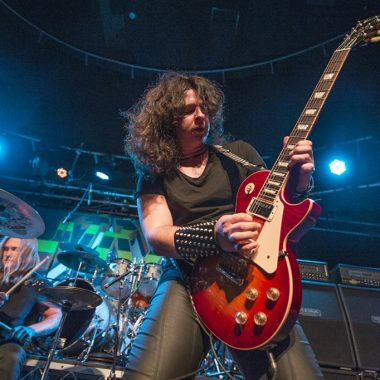 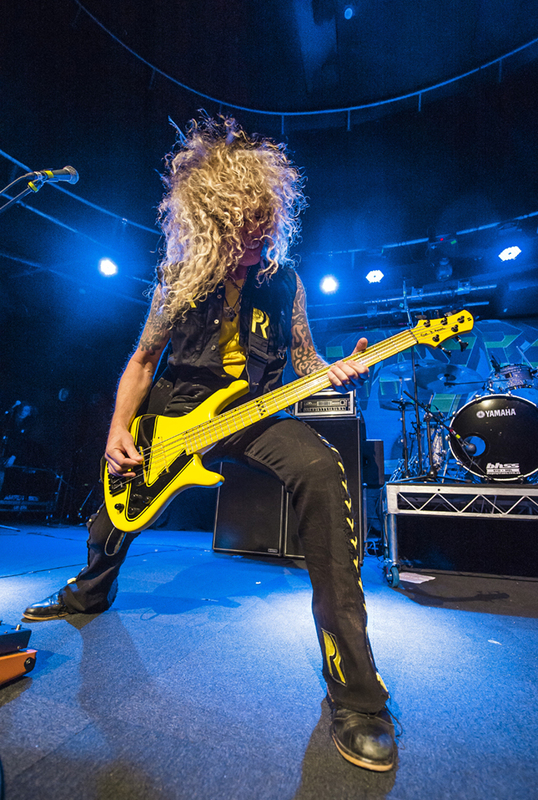 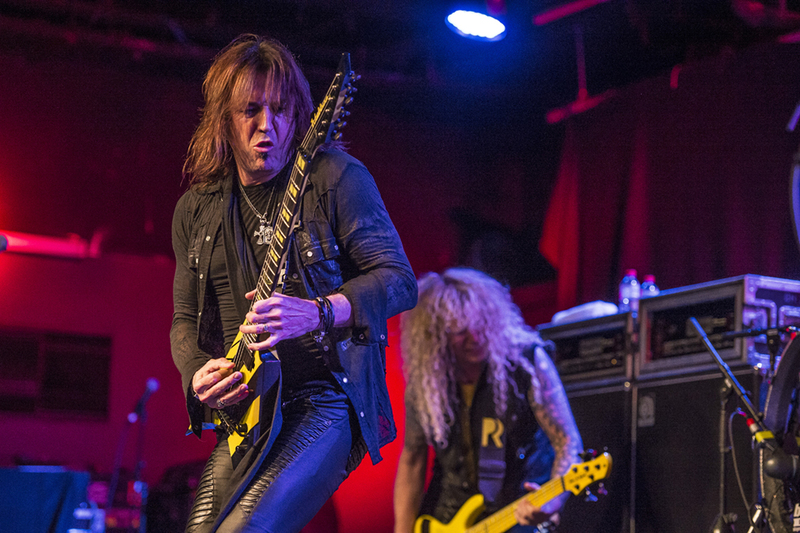 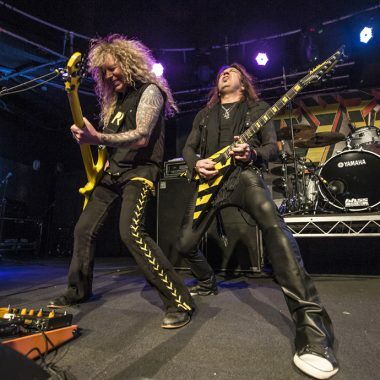 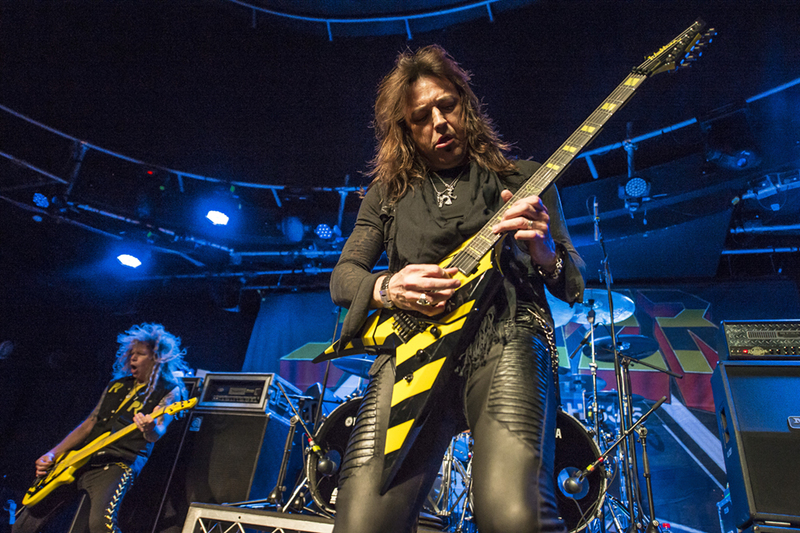 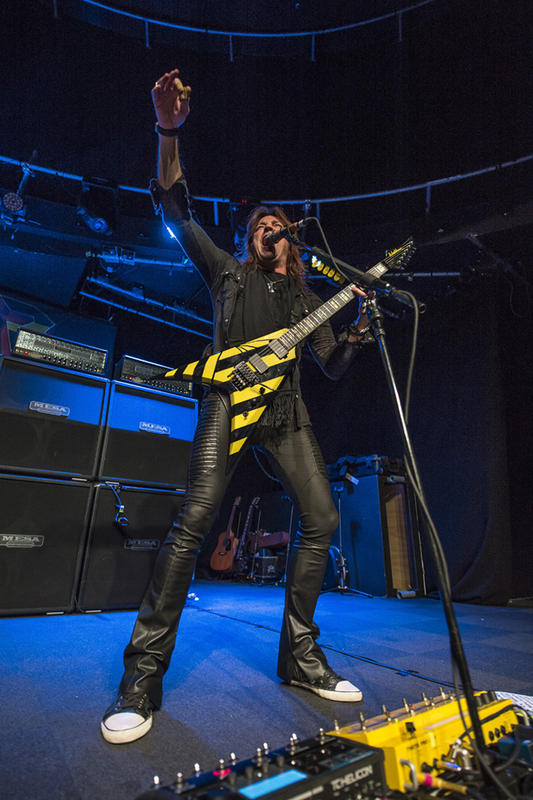 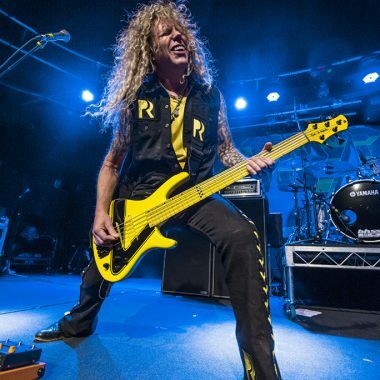 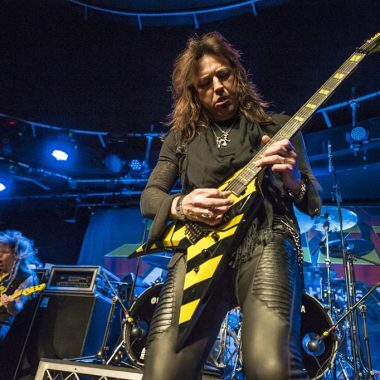 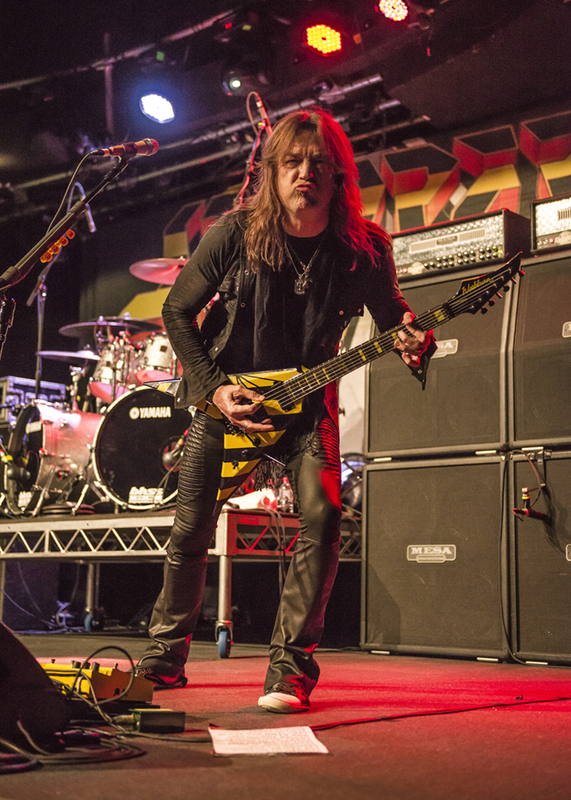 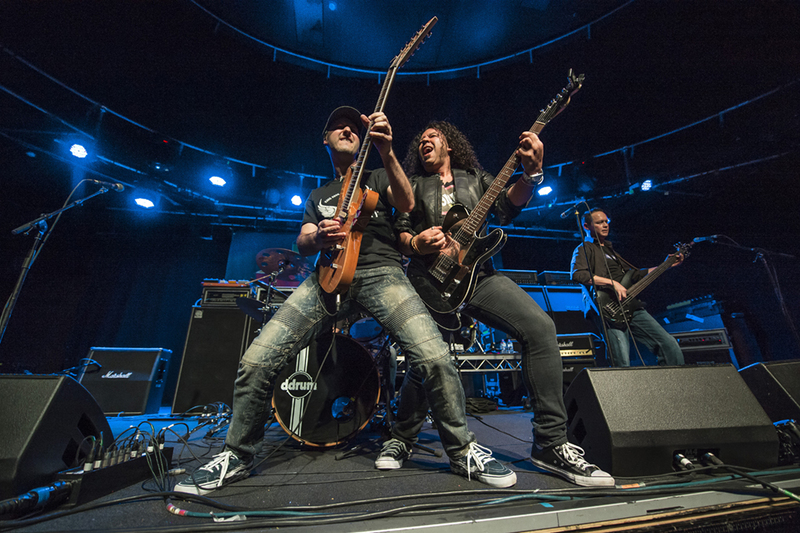 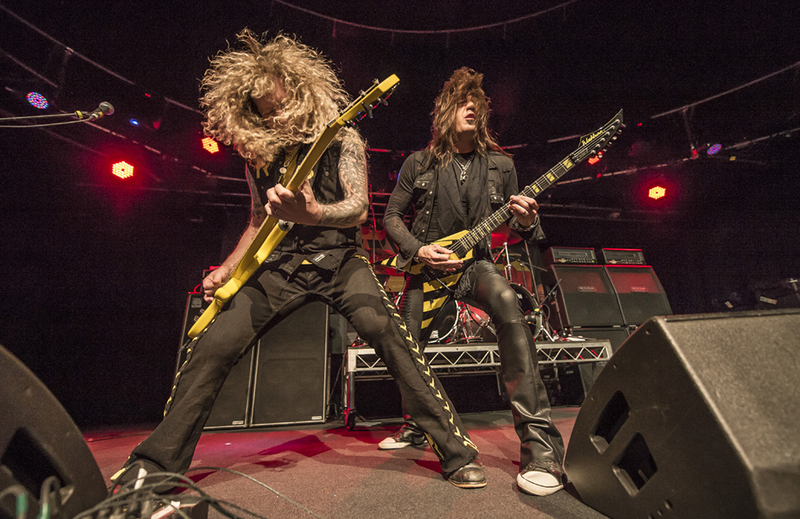 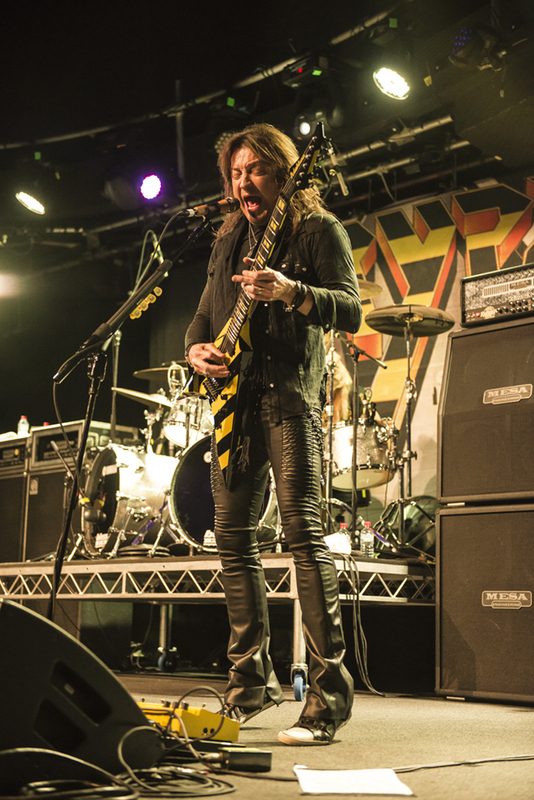 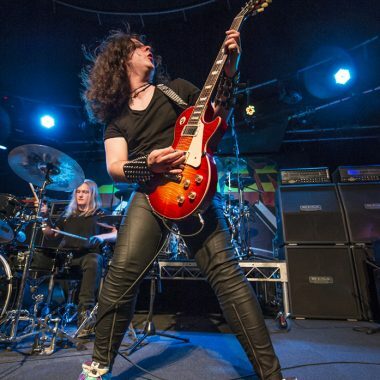 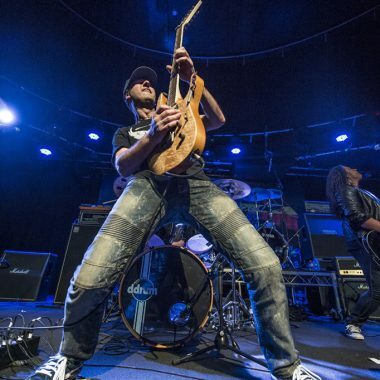 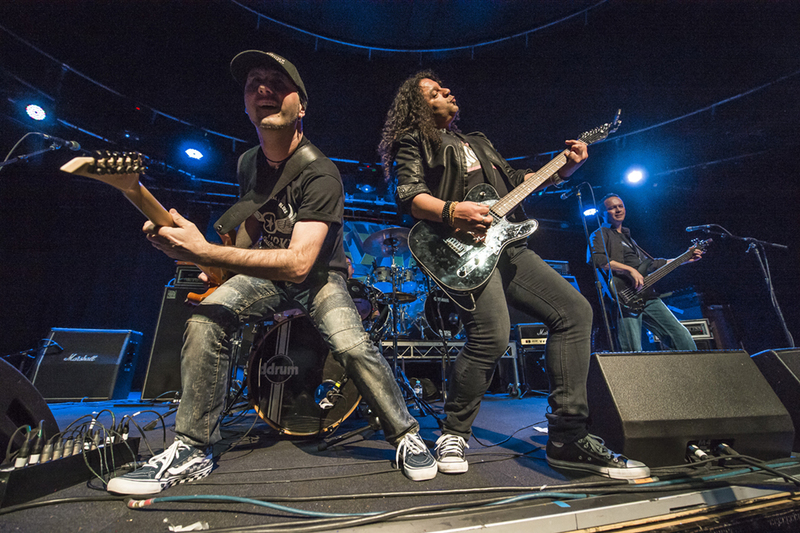 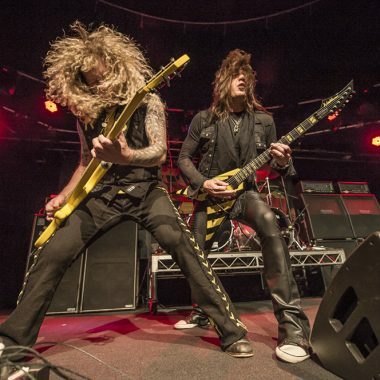 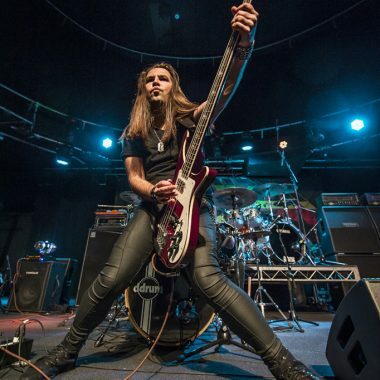 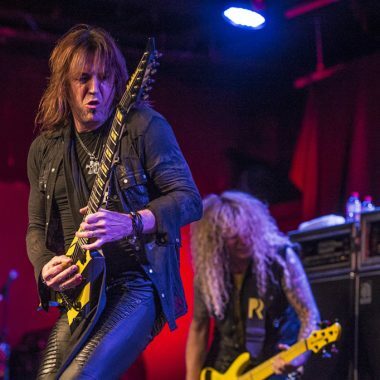 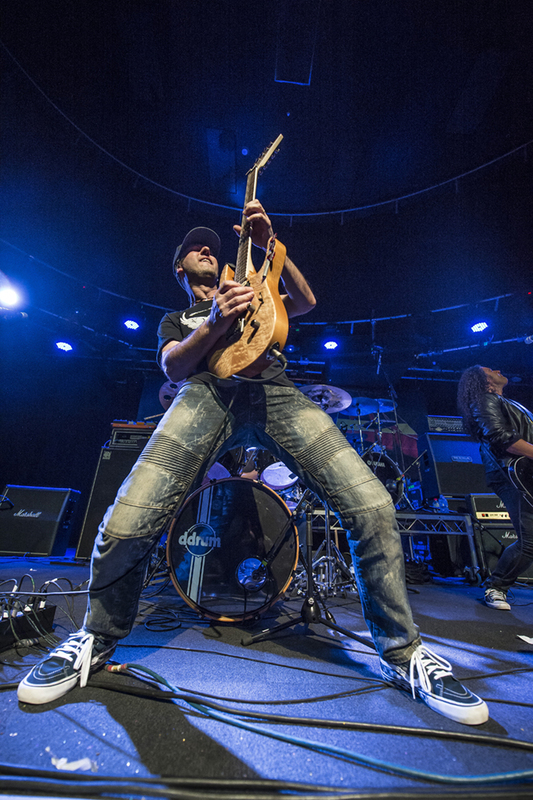 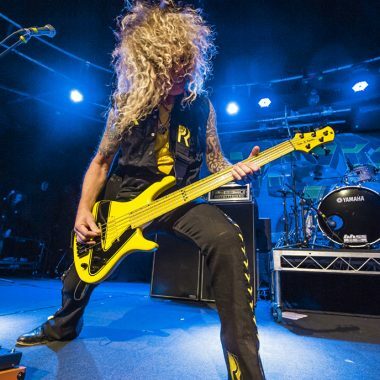 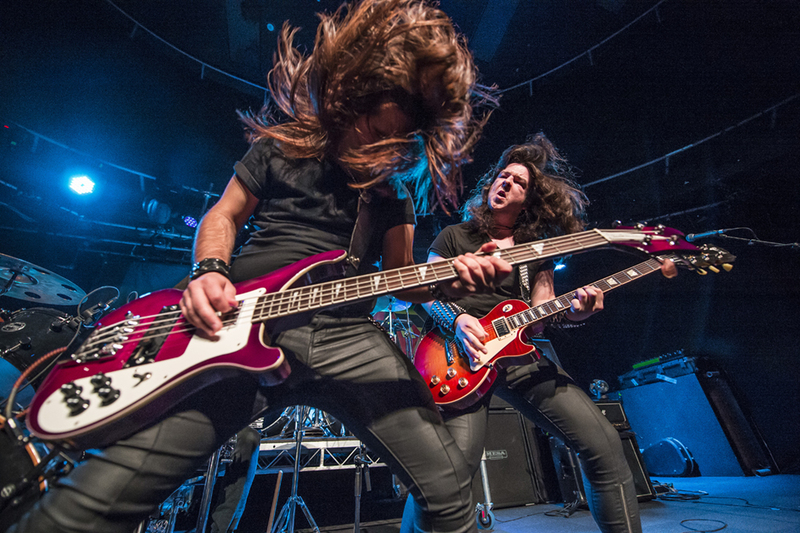 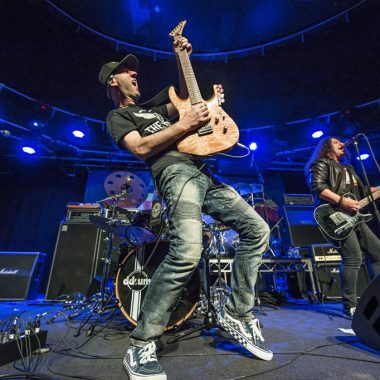 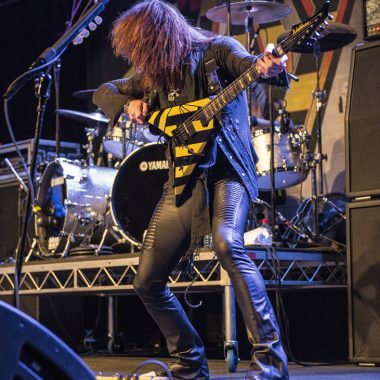 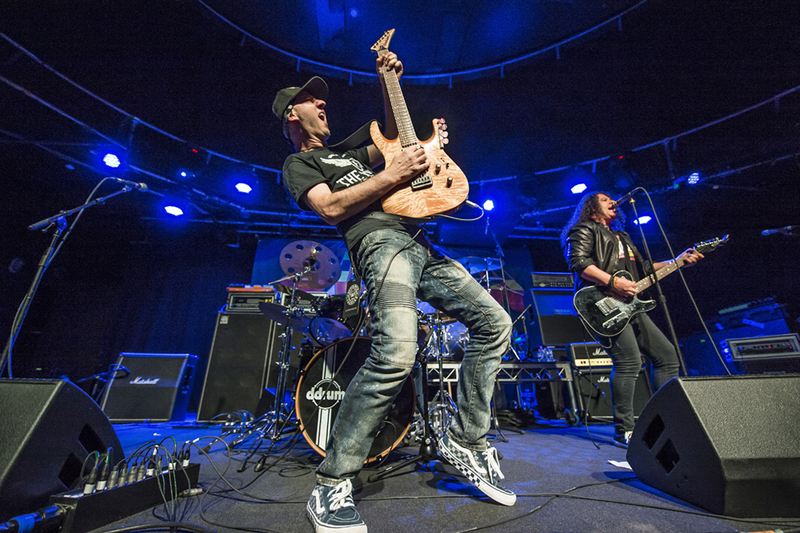 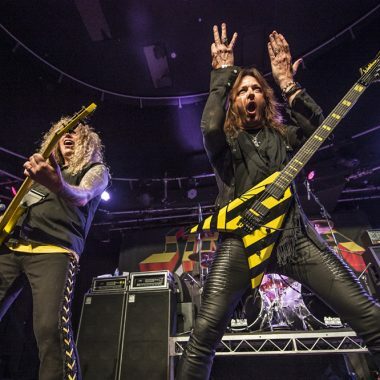 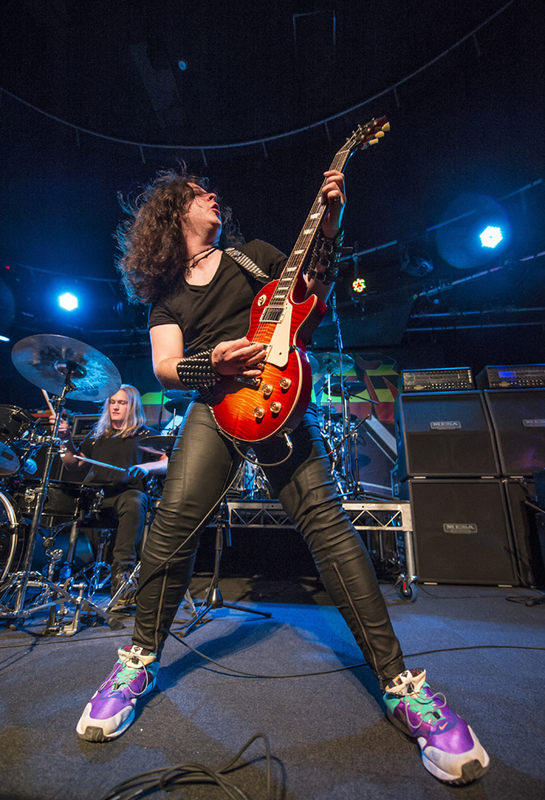 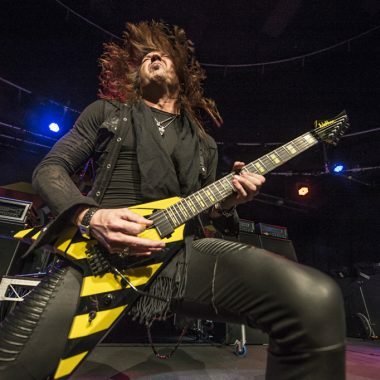 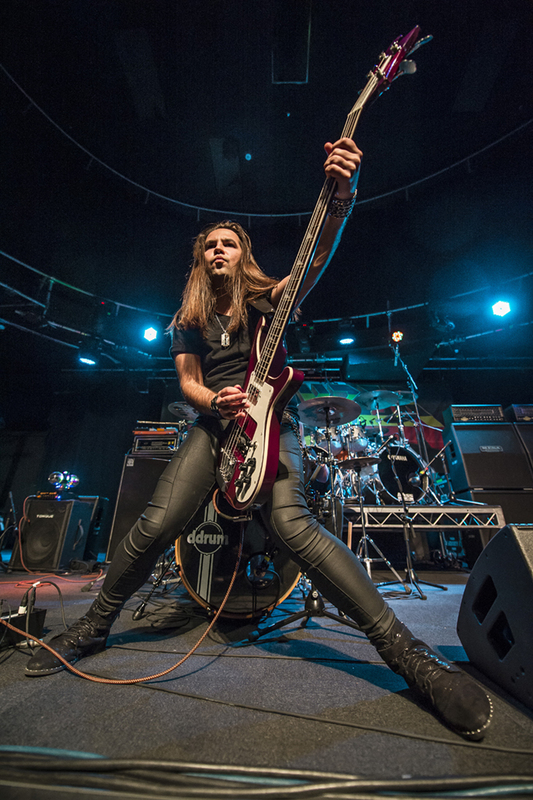 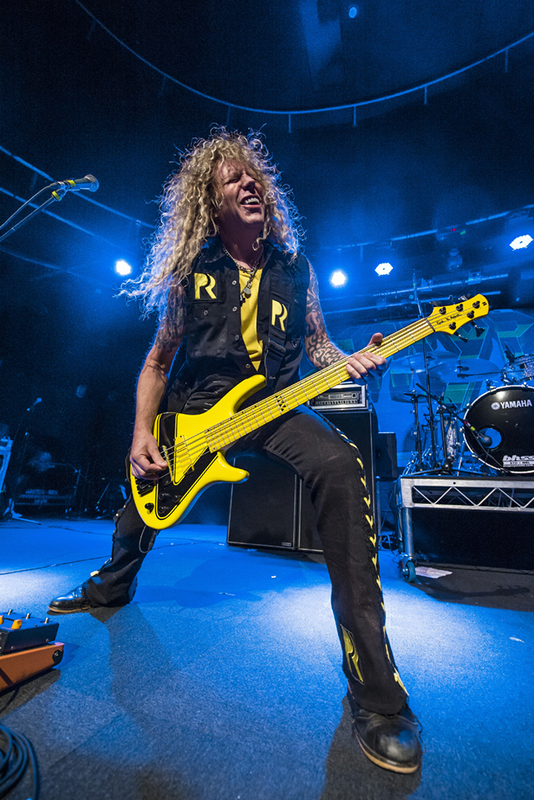 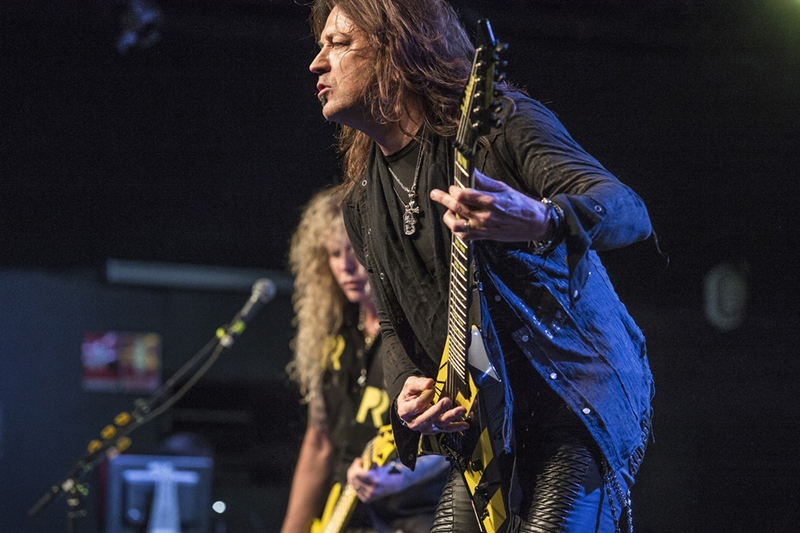 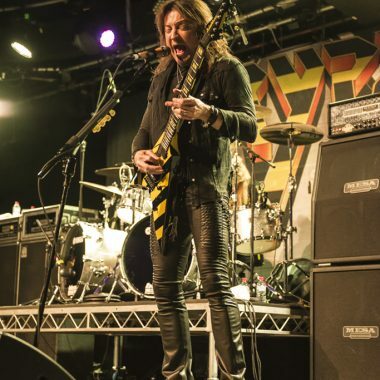 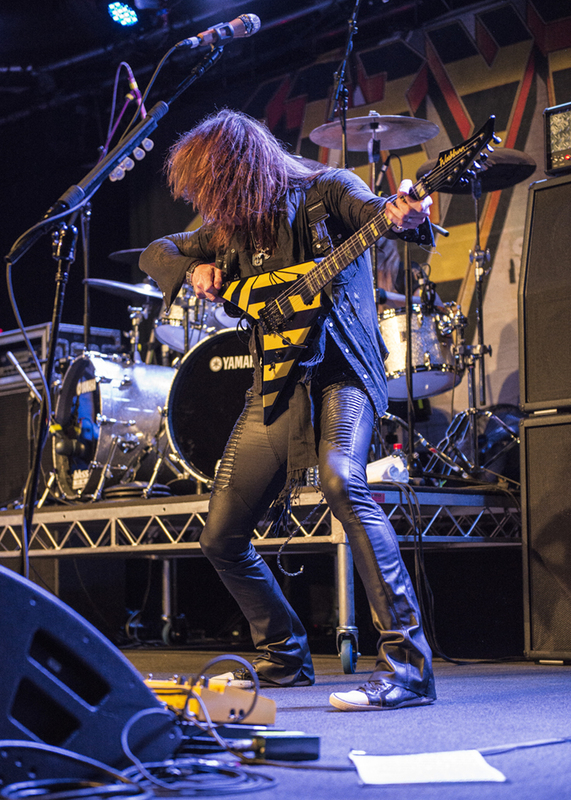 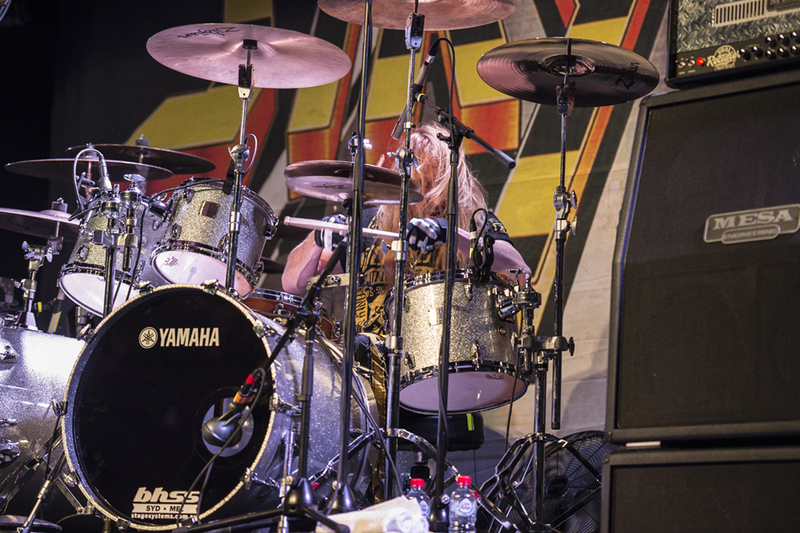 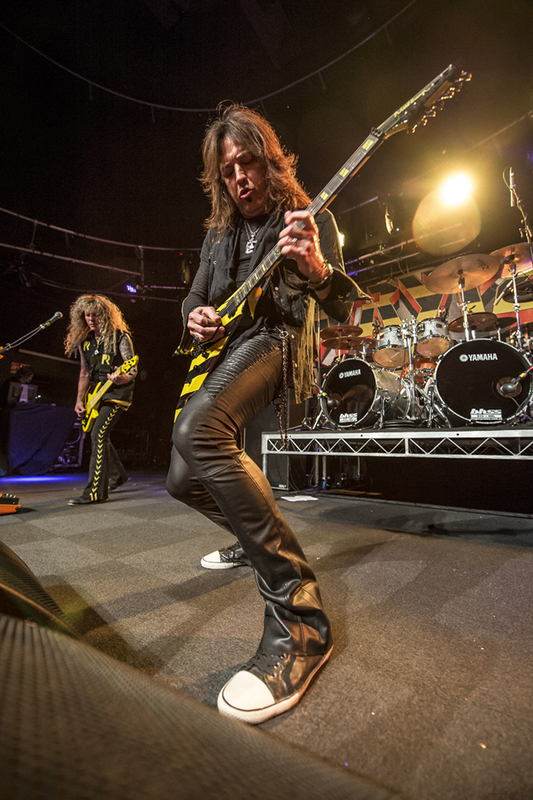 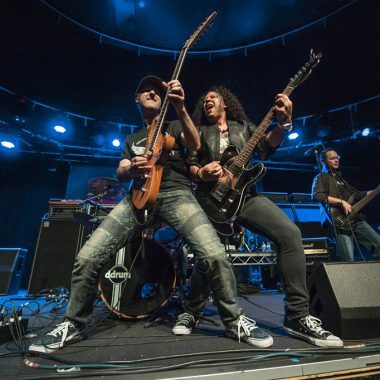 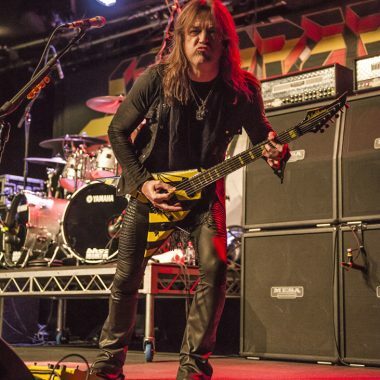 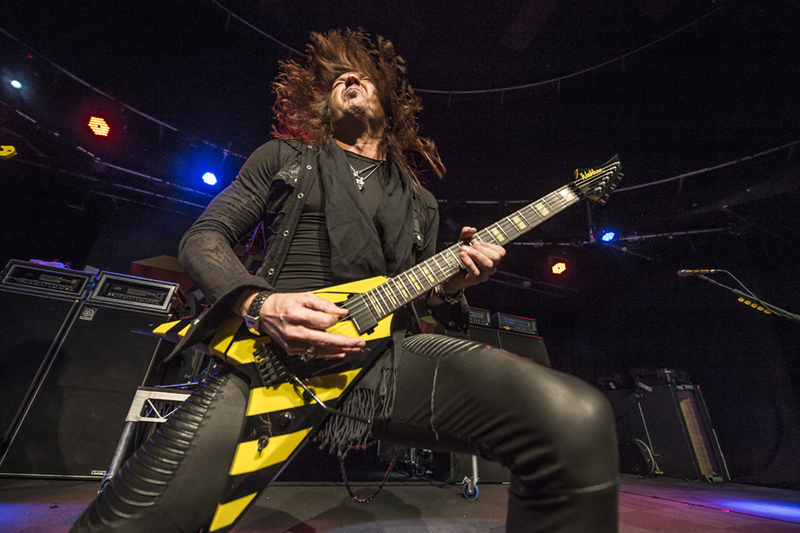 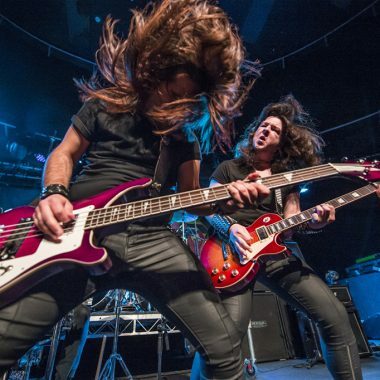 Live Photos: Stryper @ The Max Watts, Sydney 2018 – Spotlight Report "The Best Entertainment Website in Oz"
On Saturday 18 August 2018, legendary Christian rockers Stryper performed live at Sydney’s The Max Watts. 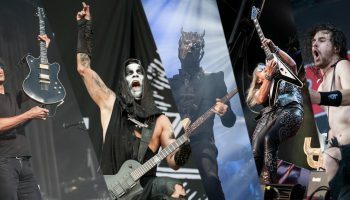 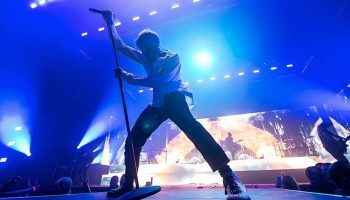 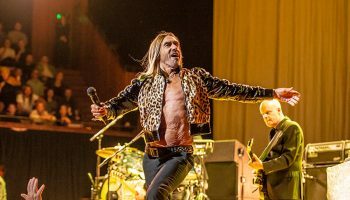 The show was supported by Gypsy and The Radio Sun. 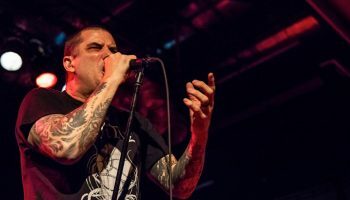 Yours & Owls Festival Announces All Ages Sideshow Line-Up!